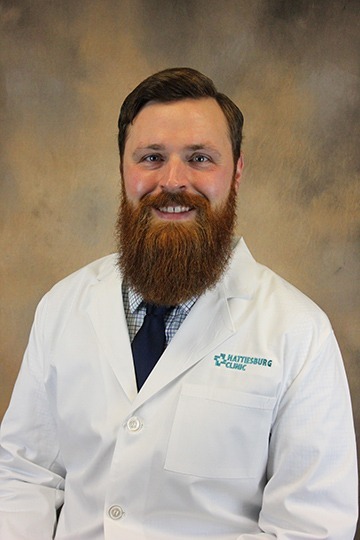 Bradley M. Myers, CNP, a certified nurse practitioner at Hematology/Oncology, diagnoses, evaluates and treats disorders of the blood and cancer in adults. Hattiesburg Clinic Hematology/Oncology offers a coordinated approach to the diagnosis, evaluation and treatment of disorders of the blood and cancer in adults. Cancer treatments available includes: surgery, radiation therapy, chemotherapy, hormonal therapy and immunotherapy. Services have been arranged to provide easy access to the laboratory and radiology departments for patients undergoing treatment.